Isn't it crazy how technology has completely changed the way we do things? I firmly believe that if it wasn't for all the apps out there, traveling would be very hard! Think about it....Airbnb, GPS, Uber, all of this is handled right from your phone. Technology is making it easier for us to get from point A to point B. There are tons of travel apps, websites and travel resources out there, but how do you know which ones will work for you? I personally downloaded about 20 apps thinking I would have a use for them all. I was wrong about many, but I was also right about some! So we have done the hard work for you...below you can find our favorite traveling apps we can not live without. How else would we find our cheap airfare?! We love Skyscanner because it gives you many ways to look for the cheapest fares and it is also very user friendly. Kiwi.com is another website we use to double check that we are getting the best price. Expedia is another option, but mostly when traveling around the U.S.
Finding cheap accommodation is what allows us to travel for as long as we have. Taking a huge part of our budget, we heavily rely on apps/websites like Airbnb, Booking.com, and Agoda to find cheap accommodation. Accommodation was cheaper using Airbnb when in Europe and Booking.com and Agoda gave us better prices throughout Asia. We purchase accommodation based on user reviews 100% of the time and we are yet to be disappointed. We quickly noticed Airbnb was cheaper for the both of us than any hostel! What we love about Booking.com is their flexibility! Most of the time you have until a certain date to cancel or change your accommodation if you’d like. You have the option to pay when you book online or pay on arrival. No cell service? No problem. The Maps.me app is perfect if you don’t have internet on your mobile device. When you connect to WiFi, download the map of your location and you are set! The entire world communicates on WhatsApp. Ok maybe not everyone, but a good percentage of people do. This helps when you need to get in touch with Airbnb hosts, meet new friends or even call back home! We know you were great at sharades at one point in your life, but lets face it...body language won't get you through every single interaction. Specially in places like...China where nothing is in English. Although people speak English in almost every country we’ve visited, this app can come in handy once in a while. What we loved most was the feature in which you can speak English and it automatically translates it to the language of your choice. It is like having a personal interpreter traveling with you! This also works perfect while offline. It was a lifesaver in China. You can type in what you want to ask or state and it gives you the option to show the person the translation or allow it to speak the translation. One of our favorite apps to use when getting to a new city. Since we move around so much at times its hard to plan exactly what we want to do or what we want to see. With Sygic, the app does the planning for you. It's like having a tour guide right in the palm of your hands. This app gives you all sorts of useful info like history, fun facts, etc. What we love the most is the trip planner feature. 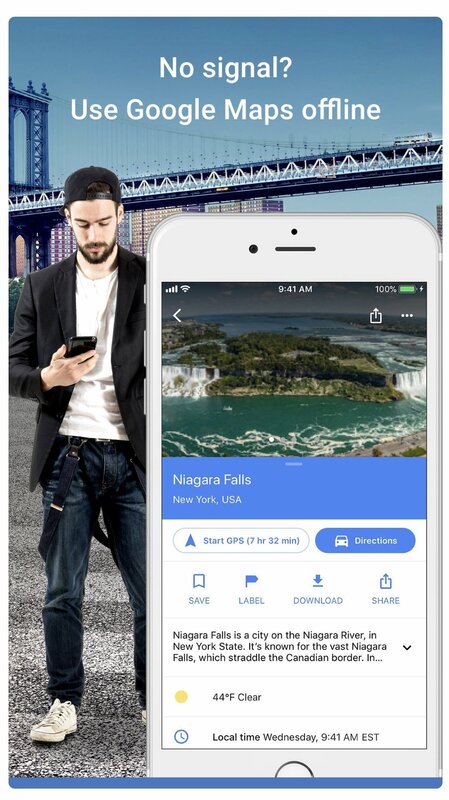 You get a list of all the top spots, you create the itinerary and the app puts all the locations in one map and creates an easy route for you to follow! (Initially we started with the free version, but we loved it so much this has been the only app we've actually purchased for $9.99USD). This app has worked in all countries we have visited. Keeping track of all your expenses while traveling long term is a task in its own. We stumbled upon Splitwise and have used it daily since the beginning of our travels. Perfect way to make sure we stay in budget and we split the expenses. What we like most is the ability to see reports and breakdowns of where all your money is going. Need to get from Sevilla, Spain to Lisbon, Portugal? Save money by sharing a ride. Blabla Car is a trusted service to share rides with people going to the same destination. It can save you a lot of money. It is also very reliable since you can see the reviews and comments from past users. We used this service a lot throughout Europe. This app/website actually gives you the cheapest available route to get from point A to point B. We used it mainly in Europe and it helped us chose the best and cheapest available option for when we moved around from place to place. Our GPS. Need we say more? Friends are visiting, you go out for dinner and they pay the bill and say "pay me later". You have no cash and don't want to pay the hefty ATM fee? The cash app allows you to send money instantly. Both parties need to have the Cash App downloaded, but its reliable and free! Want to share memorable pictures with a group of friends you just vacationed with, but don't want to send the 50 pictures they want via email? PhotoCircle allows you to create a folder under your account and allows this folder to be shared with others via a link. All parties need to have the app downloaded. 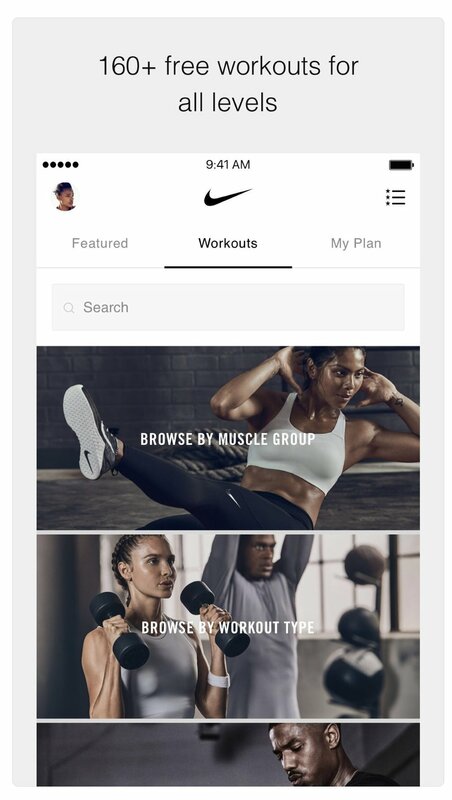 Need motivation to work out on the go? This app is for you. I love how it creates a 4-6 week plan, sets reminders to make sure you stay on top of it, and whats best...no equipment required. 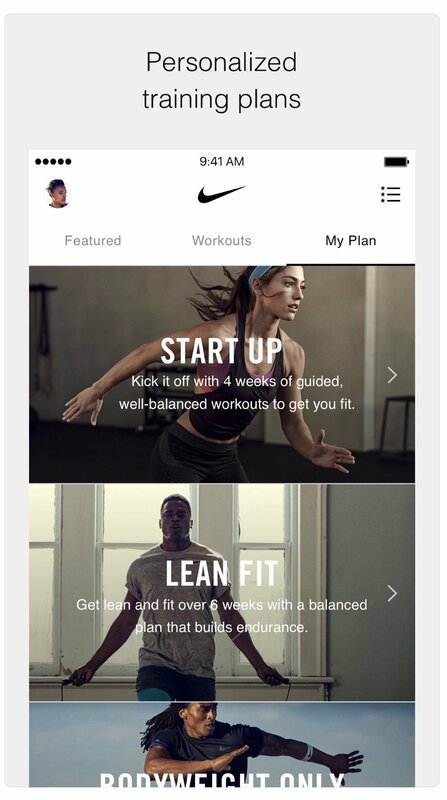 It's like personal trainer in your pocket. I’ve never been a big reader of books, but with this app I’ve managed to download great books and listen to them while on the go! Best of all, no need to carry bulky books with you! We love Been because it helps us keep track of all the countries and US states that we've visited. The app visualizes the countries you have visited both as a list, along with a ratio for each continent, and as a world map. You can easily see how much of the world you have covered! You can also easily share on all your social media sites. With the world changing, technology has quickly become part of our daily routine. Technology makes it very efficient to find and purchase cheap tickets for buses, planes and your stay in any part of the world. 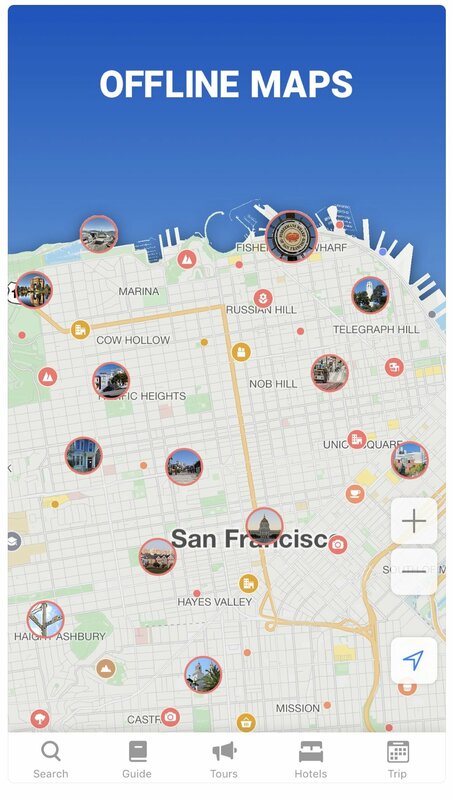 What are some of the best travel apps you have come across? Sharing is caring! Share the knowledge and allow other fellow travelers to explore the world without breaking the bank. *All images taken from App Store.